While I didn't get the deluxe CD, thanks to YouTube, I can still listen to the tracks and give a review. So le'ggo! 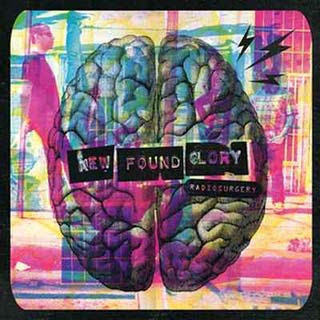 I still don't know if this is the best NFG album, but it's certainly up there. A return to their roots is never a bad thing, and with an album jam-packed with simple songs that are catchy as all get-up, the quintent from Florida prove they're still at the top of the pop-punk scene, even after being around for about 15 years. Well done, boys, well done.